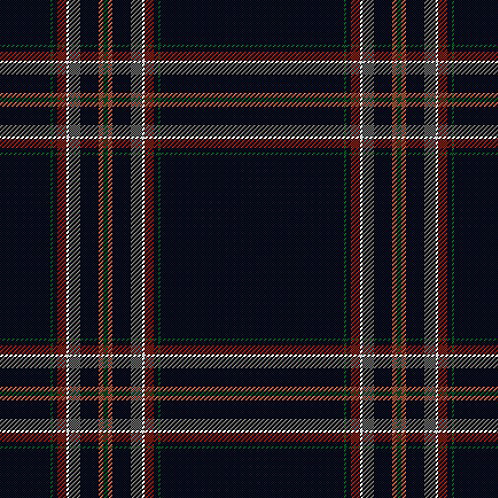 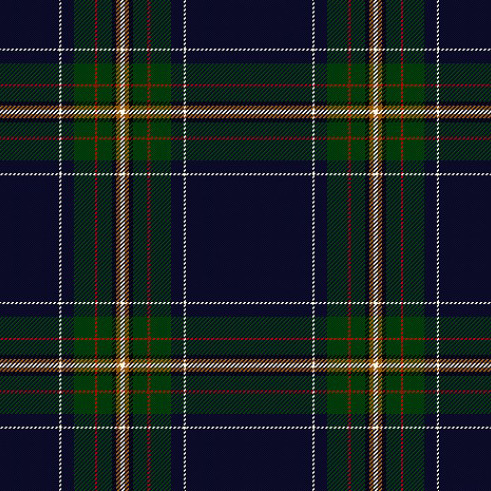 Awareness of the possibility of having a specially designed tartan tailored to you or your family’s historic and current background, has attracted an increasing number of devotees in recent years. 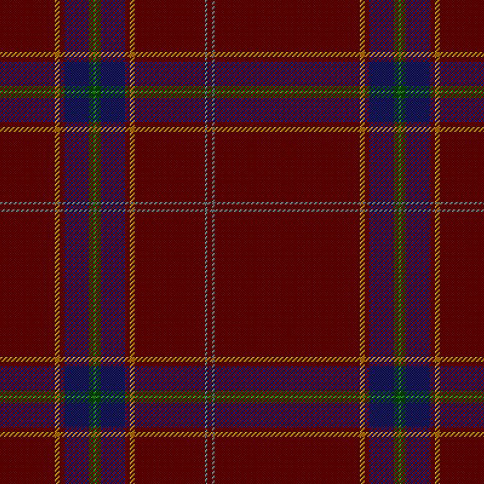 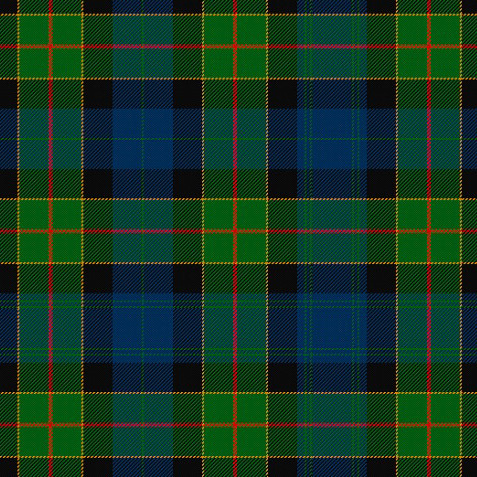 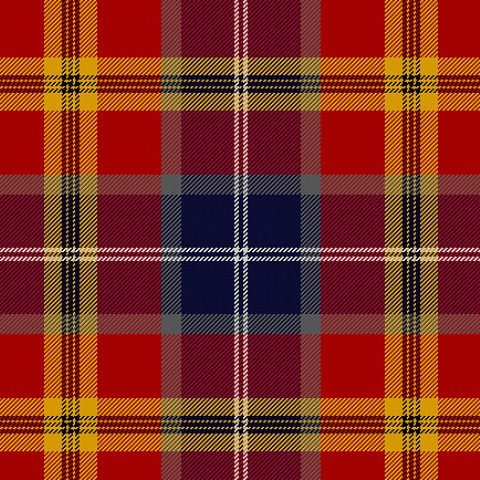 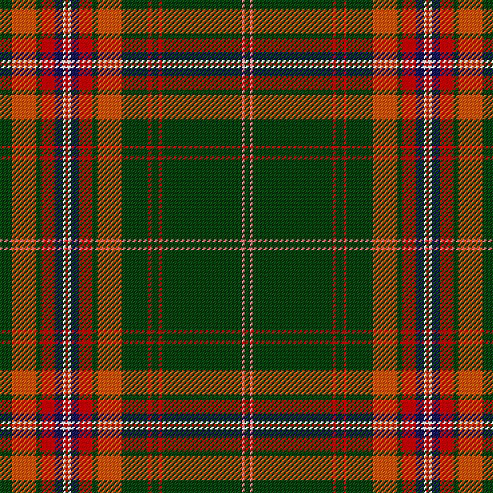 Our favourite phrase of “The history of tomorrow in the tartan of today” most aptly describes these popular personal and family tartans that provide a unique private identity whose story will still be being told to descendants in a hundred years’ time and beyond. 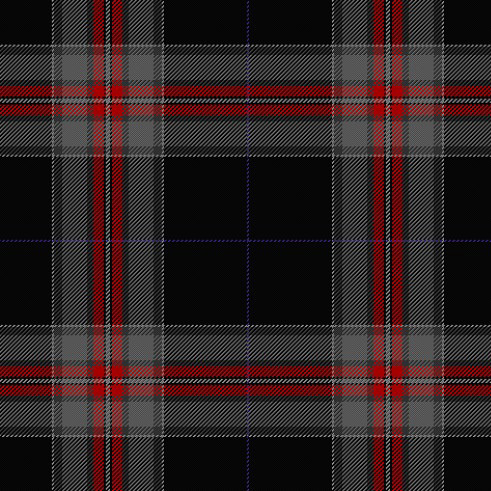 A very popular version of this sector is the hugely romantic ‘wedding tartans’ in which design elements from both the bride and groom are combined in one tartan. 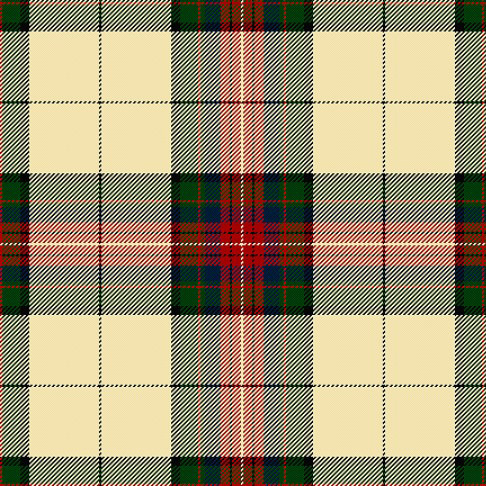 From that can flow kilts for the ceremony, ribbons for flowers and bridesmaids, table decorations, invitations and after the big event…. 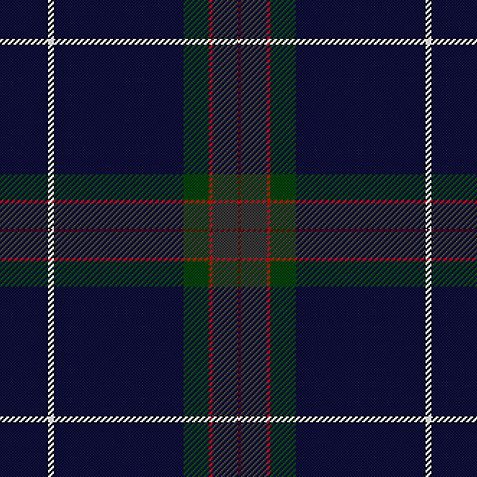 a wonderful family tartan forever and a day! 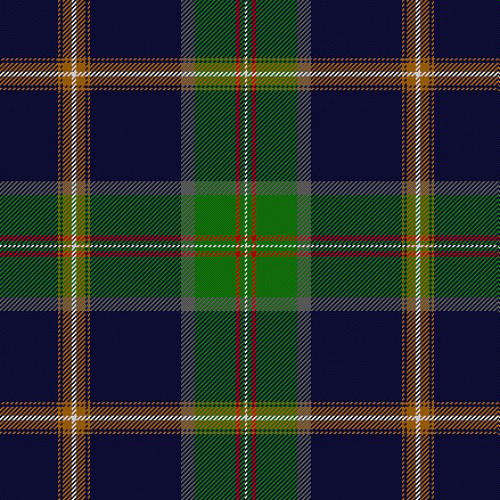 Here is a small selection of the very many Personal & Family tartans that we’ve been privileged to design. 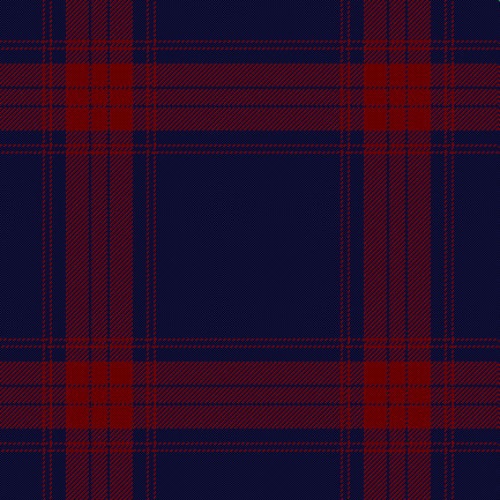 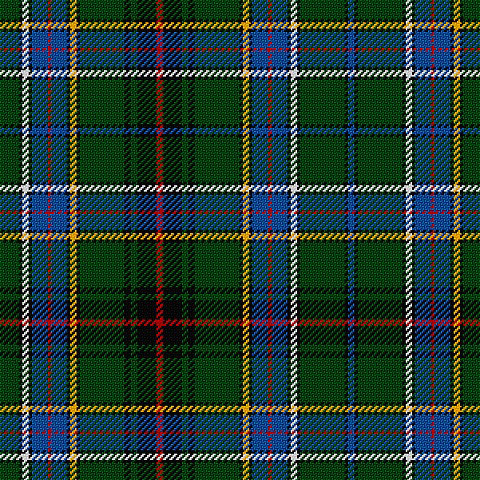 Each of these tartans has a meticulously researched design rationale, uniquely tailoring it to the history and personal attributes of the client.